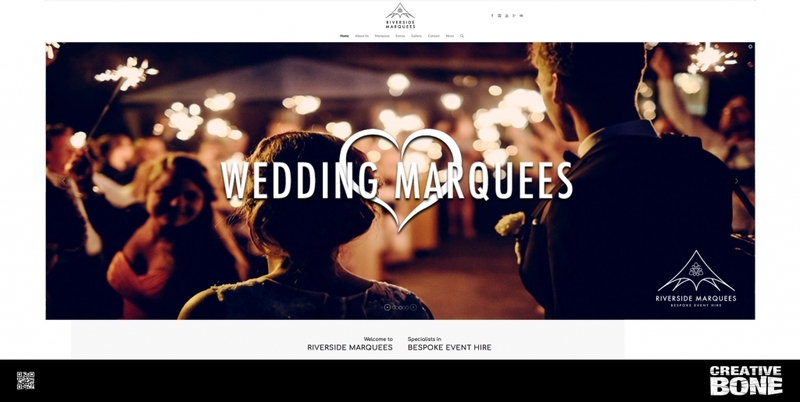 We were recently asked by Bedford based bespoke event hire company, Riverside Marquees to design and build a website to compliment their new branding. 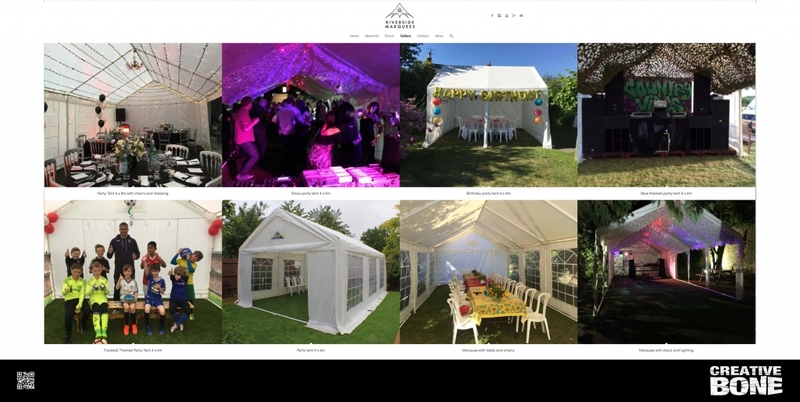 The business has been growing steadily over the last few years and they have built an ever evolving portfolio of new and existing clients, as well as a vast collection of marquees, tents and decorative flourishes and lighting. 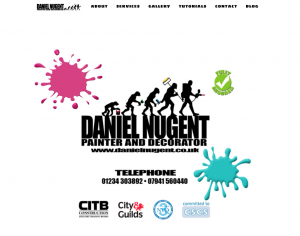 The main aim was that they wanted a clean and informative site, filled with imagery. 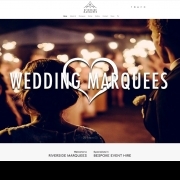 Obviously they needed the site to be responsive for mobile devices and easy to navigate, search engine friendly and a solid foundation they could build on as the business grew. We created a site that is user updatable, so the client can adjust text, add images and post news without having to call us in, which saves on added expense. We implemented a secure SSL service, meaning that site is secure. This is a big issue for most new browsers as they detect insecure websites and some may even stop browsing of a site. The website is also GDPR compliant. As the business grows and the additions become more complicated, we will be happy to come back in an update to their requirements, but until then the site is completely set for them to maintain on their own. The clients were over the moon with the end product and we look forward to them moving up the Google ladder over the coming weeks. 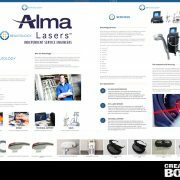 Creative Bone produced a brand new website design, build and hosting facility for the for aesthetic and medical laser manufactures Beautology Limited. 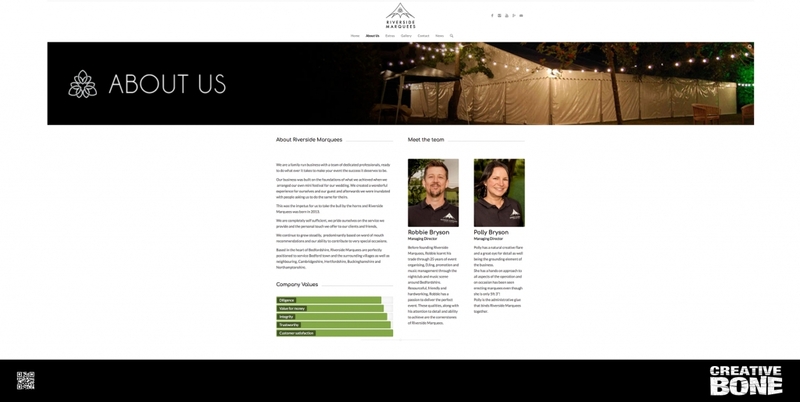 We worked with the client to create a clean and concise website that incorporated the companies aesthetic and built content that exceeded the clients expectations with a page one ranking, higher than even the manufacturers. 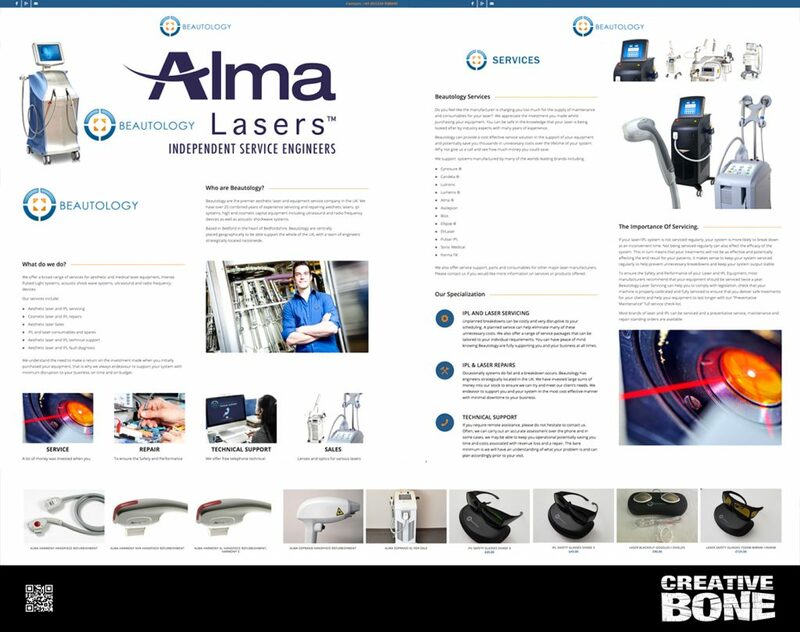 The Bedford based company provide extensive service in the repair and maintenance of laser, IPL and high end cosmetic systems. 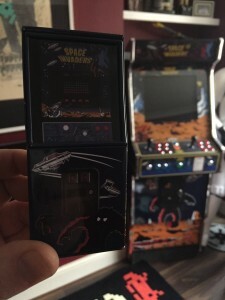 Its pays to be precious…. 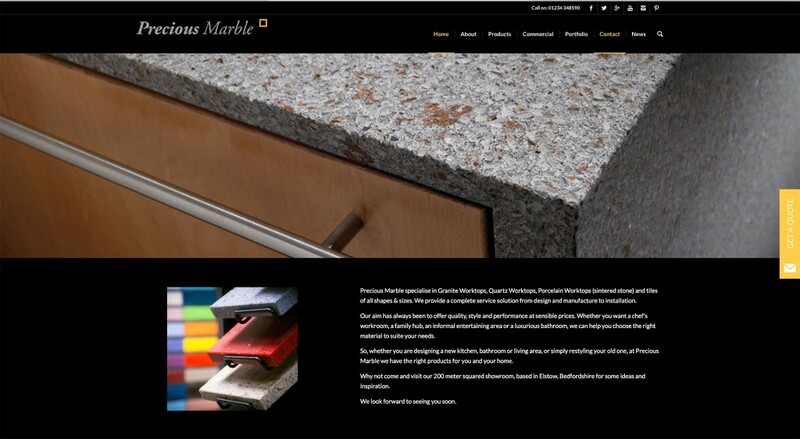 Our long standing relationship with Bedford based granite and porcelain suppliers Precious Marble, continued earlier this year when we were asked to redesign their existing website and add a whole host of new products and features. 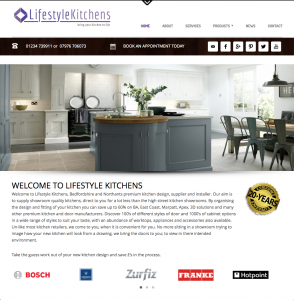 Take a look and if you’re in need of some outstanding worktops or tiles, drop them a line.